The coffee episode includes the Van Halen singer’s cover of the 1978 Gerry Rafferty hit, “Baker Street”; it was previously featured on his rare 2002 package “No Holds Bar-B-Que”, which he shared with fans last month. The “Photography” edition sees Roth exploring a historical look at the art form and some of the technical aspects of cameras through the years while linking both to today’s world of pop culture. Earlier this month, the singer took in some of the action at the Vans US Open Of Surfing in Huntington Beach, CA. 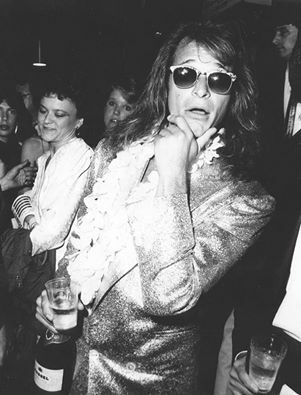 There’s been no update on activity within the Van Halen camp recently; the group closed out their 2015 tour in support of “Tokyo Dome Live In Concert” with a pair of shows at the Hollywood Bowl in early October.